Welcome and thank you for your visit! My name is Sammy, also known as 'DJ SamFX'. 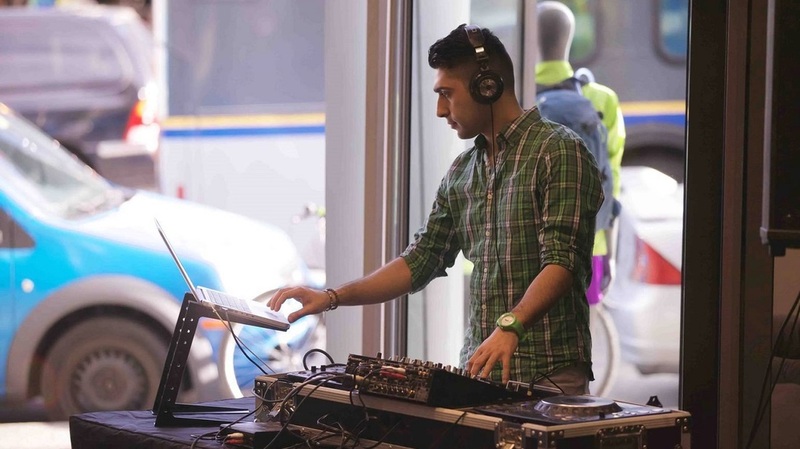 If you are here, you are most likely searching for that special DJ to complete your upcoming event. Well you have certainly come to the right place! Please make yourself at home and take a look around. If you have any questions along the way, feel free to contact me anytime. 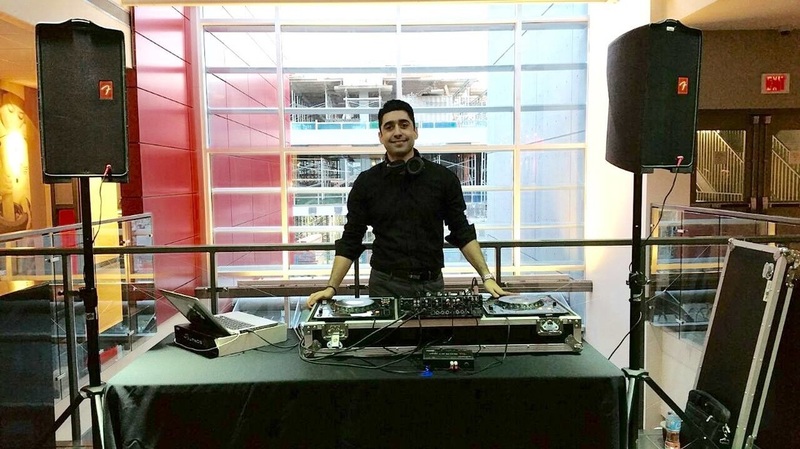 Otherwise, continue on to see my personal philosophy on what it takes to be a great DJ and how I will dedicate myself to making your event a memorable one. 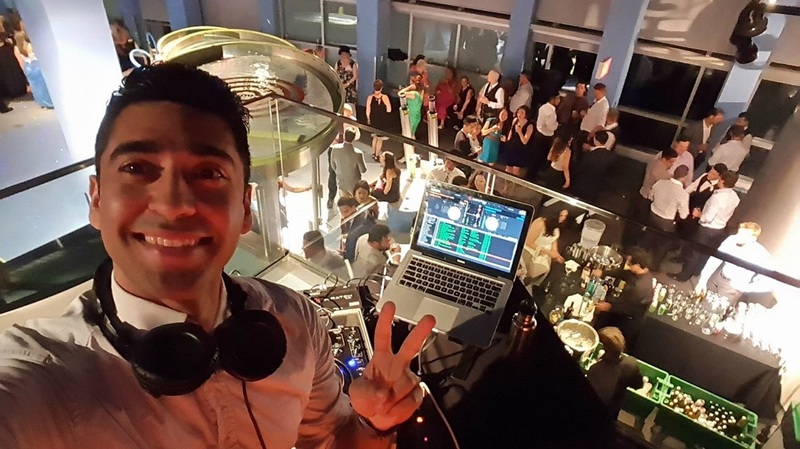 When it comes to finding the right DJ for you and your event, it is very important to know who you are considering and what values they bring to the table. Below, you will find three key qualities that are authentic to who I am. It's all about attitude! ​​I work around your preferences to create something special just for you!